One of my favorite things about the HP movies is the soundtracks. The music is so beautiful and moving. 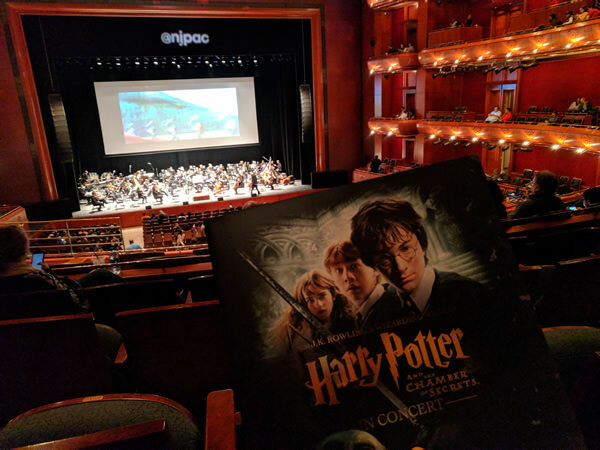 Lately there has been a tour of the HP movies featuring local orchestras. The movie plays and the orchestra plays the songs live. Has anyone been? What do you think? Which music do you love the most? Scarlet and I went to go see Chamber of Secrets In Concert in October. It was an incredible experience! I've seen the movie a couple dozen times at this point, but never like that. Not just the music, which was amazing to hear live, but the atmosphere as well. Watching in a theater several times larger than your average movie theater, surrounded by hundreds of people wearing their house scarves and ties, and all of us reacting to the movie in unison as if it's our first time watching it. I enjoyed it so much, we're going back to see Prisoner of Azkaban for my birthday next month! I have not been though Kendra and I had talked about going to the one that was nearby where she and my parents live. Unfortunately, I was not able to go back this Thanksgiving due to work, and therefore, we didn't go. However, I would love to go to one at some point. At the end of last year, they had Chamber of Secrets where I live, but again, I was working so that wasn't an option. This summer, they have Prisoner of Azkaban coming locally, so maybe I'll get to attend that one. Here's hoping. I think that's the one I would be most interested in out of the four that are currently out. I have not been to any concert series, sadly, but my friend has (I’m a bit jealous) and she said it was amazing. Of course it would be amazing, however I am concerned if the orchestra would overpower the movie sometimes. Shadow Gaunt wrote: Of course it would be amazing, however I am concerned if the orchestra would overpower the movie sometimes. 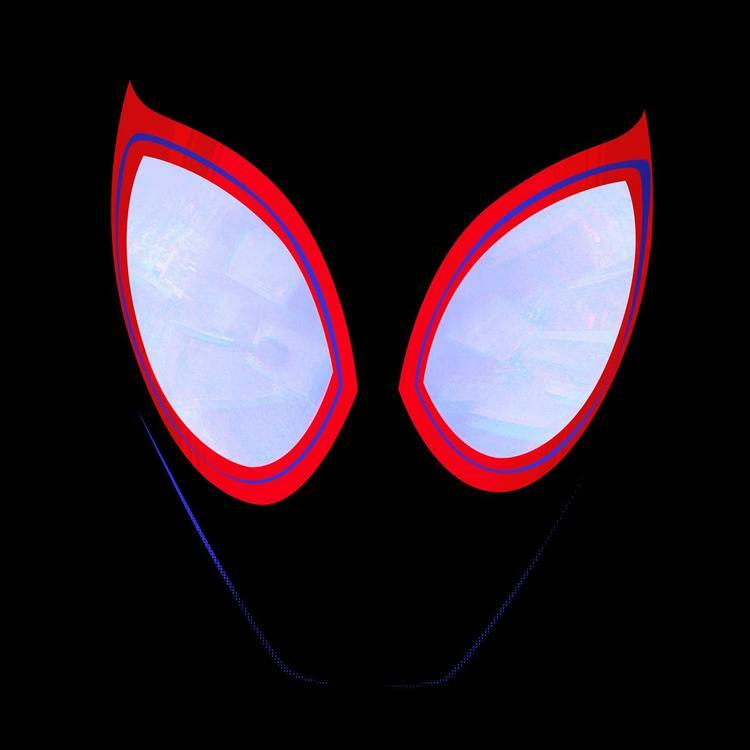 I went into the concert thinking that it would be neat to watch the orchestra, but the movie really sucked me in and sometimes I completely forgot the orchestra was there! We do have seats closer to the orchestra for Prisoner of Azkaban, so maybe that'll help.